Held yearly at the Royal Albert Hall, the Proms is arguably the most popular season of classical music the world over, featuring a varied but accessible programme of 90 or so concerts in eight weeks. The grand finale is on the fabled Last Night when seas of Union flag-waving Brits belt out classics such as Jerusalem and the national anthem. 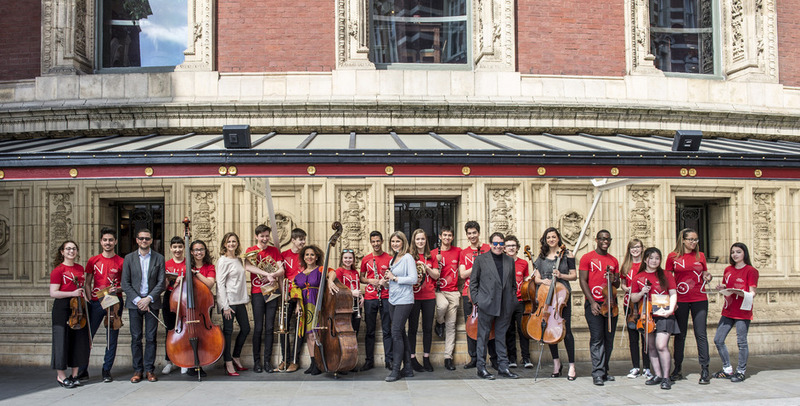 The aim of the Proms, for the past 120 years, has been to mix the popular and familiar with the surprising and innovative, so if you go to a concert to hear some favourite piece, you may leave having discovered a whole new composer. Between 500 and 1,400 standing tickets are available for each Prom on the door for just five pounds, so top international orchestras and soloists, programmes that mix the adventurous and the accessible, and a real sense of fun can all be had for a third of the price of a central London cinema ticket. There are also concerts at Southwark Cathedral, the Bold Tendencies car park in Peckham, Wilton's Music Hall and in Tate Modern'sTanks. The world-famous Last Night of the Proms brings everything to a thrilling end - and tickets are like gold dust. Alternatively, join thousands of revellers at the annual Proms in the Park closing party in Hyde Park. What are the best dining options near The BBC Proms 2017 London? The BBC Proms 2017 gyms, sporting activities, health & beauty and fitness. The best pubs near London The BBC Proms 2017. The BBC Proms 2017 clubs, bars, cabaret nights, casinos and interesting nightlife. Where to have your meeting, conference, exhibition, private dining or training course near The BBC Proms 2017. From cheap budget hotels to luxury 5 star suites see our special offers for Royal Albert Hall hotels, including The Milestone Hotel London from 86% off.